A small box is an ideal woodworking project for anyone looking to gain skills and learn techniques. The reward is something elegant and functional that also makes a great gift. 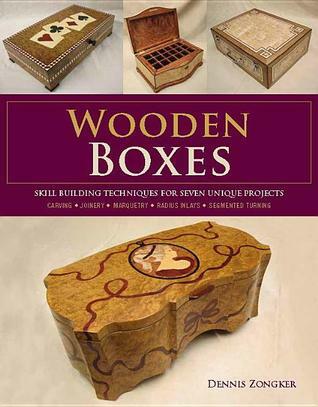 In this book, Dennis Zongker gives clear, step-by-step instructions for seven different projects (with variations), each designed to teach the reader skills that can be applied to a wide variety of box projects as well as to furniture and other woodworking projects. The boxes featured are traditional in style, with a modern twist, and incorporate a rich variety of woodworking techniques from basic to advanced: wood selection, veneers, cutting, gluing, joinery (including elongated dovetail joints and lock miters), segmented turning, and routing inlays. Also included are detailed sections on carving and marquetry, which give these stylish boxes an elegant look that makes them stand out from the field. A very in depth book about how to make many different types and styles of boxes. There are plenty of step by step directions and even how to make templates for certain projects instead of buying premade ones. What a great way to save money especially in this time of where money is so tight for everyone. In order to save you some money. I really wish I had the tools to be able to do just half of what this book teaches you. 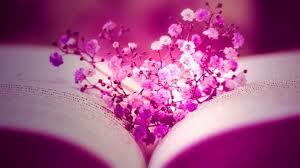 The things you can make if you can master them are just beautiful are real art. Before each project he would tell you the type of wood and tools you would need. I will say that towards the end of the book the boxes were a little more in depth and you do need certain tools and the more you do the better the skill levels. Tools, directions, patience is all needed when working with wood and making something as beautiful as what this author takes time to show you in this book is so worth it-. I got this book from net galley.